From 3-5 November, together with the Greek chapter of the Ghost Fishing Foundation we are carrying out a ghost net recovery mission at one of Greece’s few seahorse colonies. 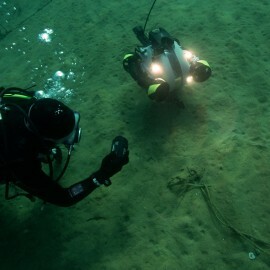 During the 3-day mission, the divers will also target a unique reef which attracts plentiful sea life. 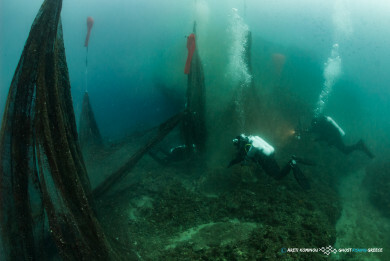 In the past few years, the reef is covered by fishing nets and, as a result, is slowly dying. 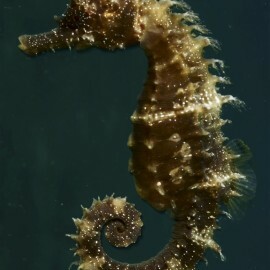 According to the IUCN, seahorses are under threat in the Mediterranean mainly due to habitat degradation caused by destructive fishing practices. 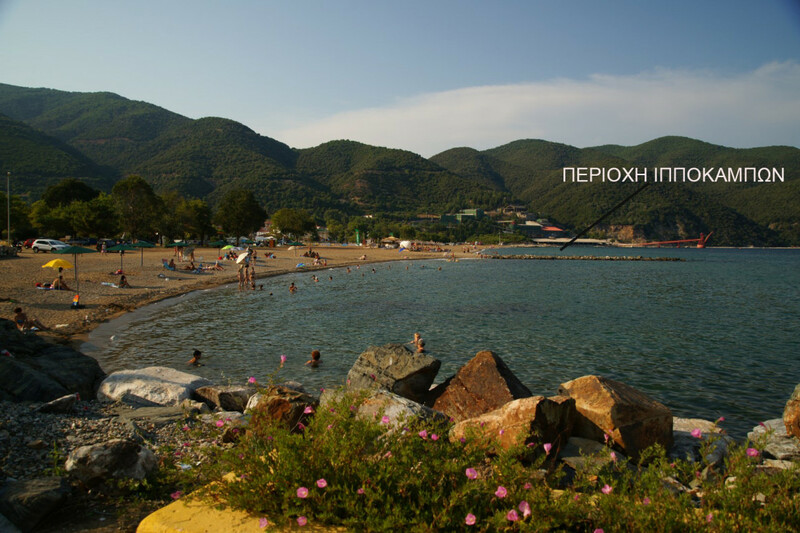 On Saturday, November 3rd, Healthy Seas will also carry out an educational programme for the children of the Stratoni community. 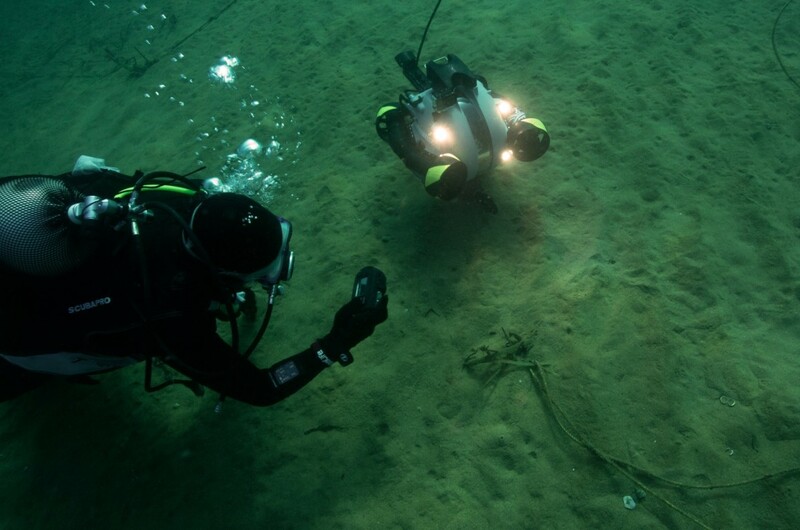 The mission is carried out in collaboration with the community of Stratoni in Chalkidiki (Northern Greece), the participation of AquaTec and UFR Team diving teams as well as Northern Greece Underwater Explorers. 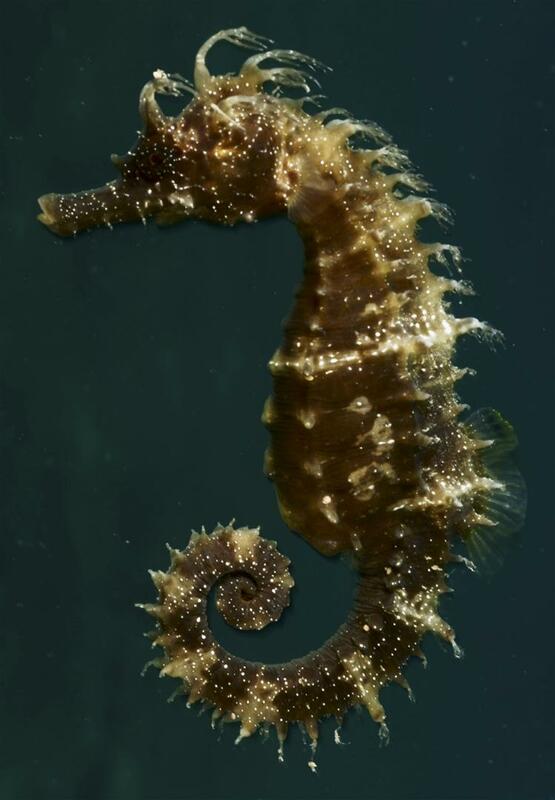 More information about the seahorses of Stratoni can be found here. 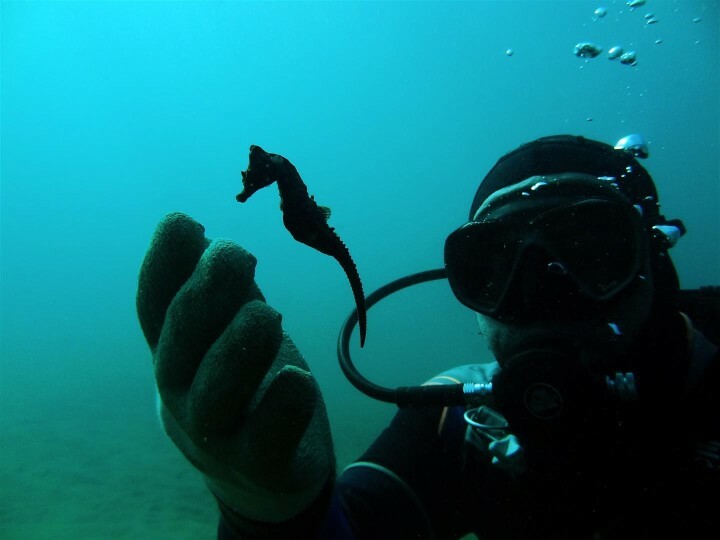 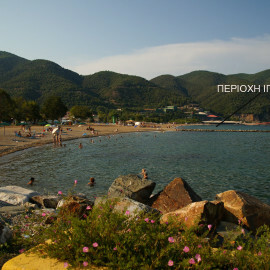 Share the post "Recovery mission at one of Greece’s few seahorse colonies"